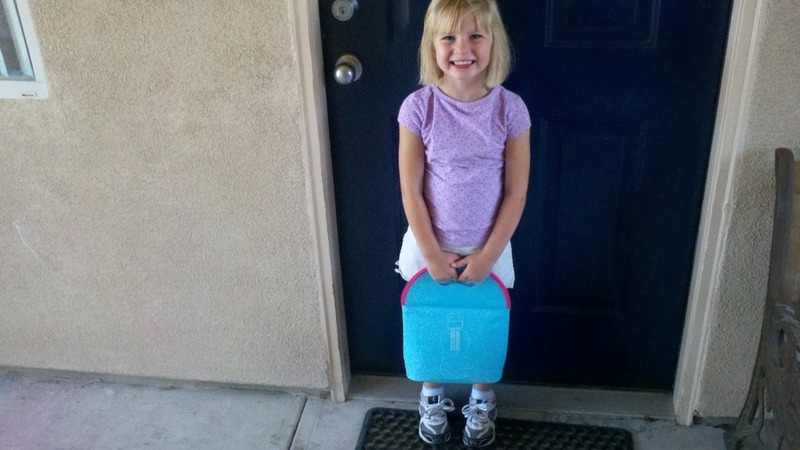 Delta S: First day of preschool! I swear I gave birth to her yesterday. I'm pretty sure you did too! Wow! She is adorable but growing up too fast!